There are 6 companies listed in our Car Insurance category for Tulsa. This page shows listings 1 to 6. If you'd like to check the Car Insurance category for other cities in Oklahoma click a link on the left. We're here to help you choose the best insurance. Hello, I'm Rachel I've enjoyed working as a State Farm Insurance agent team member since 2014. I pride myself in providing Good Neighbor customer service to each and every person. When I'm not at work, I love spending time with my husband, as well as playing golf and painting. We look forward to meeting you! I am April and have been working for State Farm agents for over 10 years. I work to find you all of the discounts your family is eligible for- call me today! I live in Coweta and my husband and I are proud parents of our son and our German shepherd. Hi, I'm Julie! 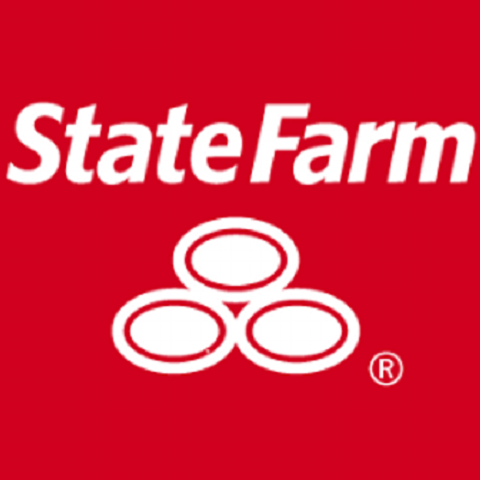 My career with a State Farm agent began in 2006 here in Tulsa, OK. I enjoy Tulsa, and I spend my free time riding motorcycles with my husband, volunteering at church, playing with my beautiful grandchildren, running or eating. We'd love to meet you , so stop by today or call for a free Car Insurance Quote in Tulsa! Hello, my name is Elizabeth- you can call me Liz! I've been a licensed agent in OK since 2011. I chose the Insurance industry because I love helping people like you. My free time is spent with friends and family or volunteering at church or my children's school. You'll get excellent customer care- in English or Spanish- that will make your experience with our Insurance agency one to remember. Call us today for a Quote on Auto Insurance or stop by our office in Tulsa, OK.
Hello, I'm Gia, and I've been a licensed agency team member since 2016. When I am not at work I enjoy reading, running and spending time with my beautiful daughter. If you stop by our office, chances are you'll be welcomed by me! So visit us today and let me help you with your Home, Auto, and Life Insurance needs in Tulsa, OK.